The relationships that we have with our children are essential components of healthy brain development. These relationships play a key role all the way from early brain development to healthy adolescent development. 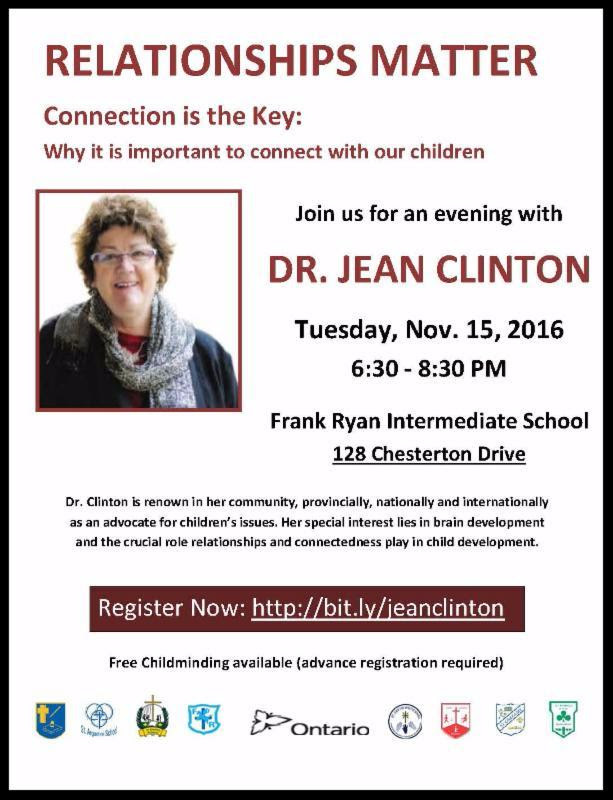 This presentation will explore brain development through the lens that relationships and love build brain. Free childminding for registered children.